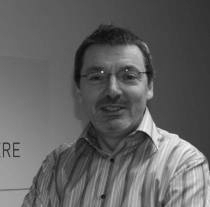 Paul has over 25 years experience of software development in both the telecommunications and enterprise software sectors. As VP Product Development for Openwave Systems, Paul managed employees across UK, US, Japan and India with a development spend of $10m pa and managed a product line with annual revenues of $135m. Previously he worked as Director of Product Engineering at Nortel Networks, with responsibility for a product which won the Queen’s Award for Industry in the Innovation category. He also worked at Meridio as SVP of Product Development. He is a Fellow of the Institute of Engineering and Technology and a non-executive director at JAR ltd – a developer of cloud based load testing services.